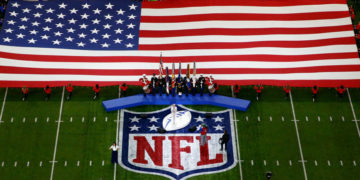 Is the Super Bowl Too Politicized for Advertisers? New survey research data from Morning Consult reveals that most consumers think the Super Bowl is the wrong place for brands to make political statements. 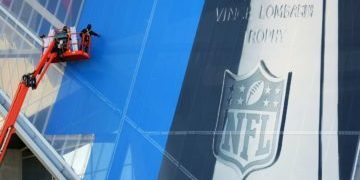 Nearly two-thirds believe the Super Bowl is an inappropriate place for advertisers to make political statements, compared with 20% who think it’s appropriate. Republicans (80%) are more inclined than Democrats (57%) to say brands taking political stances is inappropriate. When it comes to companies boycotting ads in support of the kneeling protests, 36% of Americans support the move whereas 28% oppose. 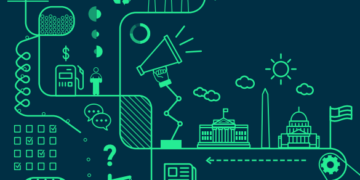 Webinar: Is the Super Bowl Too Politicized for Advertisers?